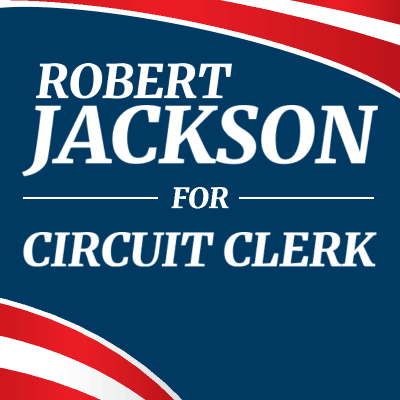 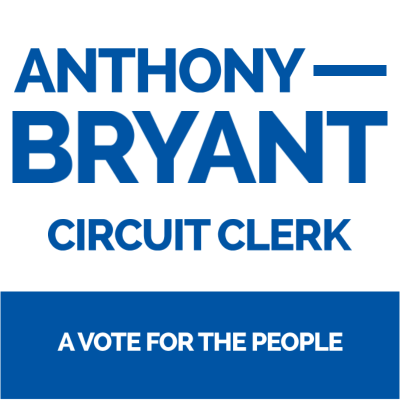 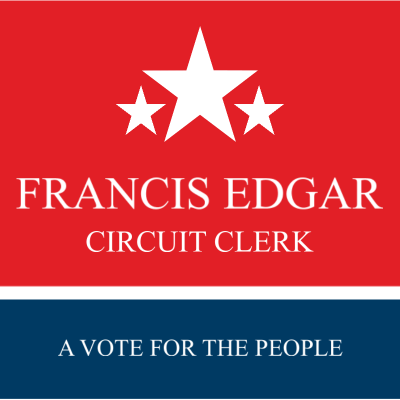 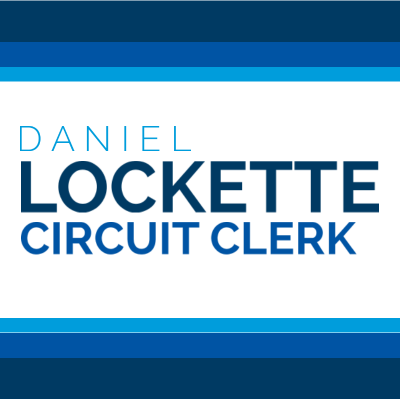 Make the most of your campaign by using our custom Circuit Clerk Site Signs! 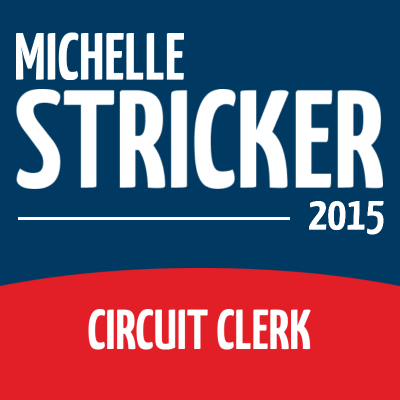 SpeedySignsUSA is an industry expert and we specialize in cost effective Campaign Solutions. 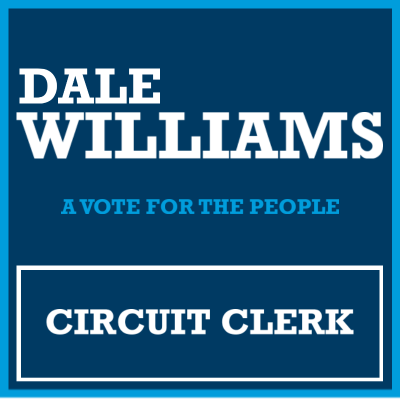 We offer many different templates to allow you to enhance the look of your campaign. 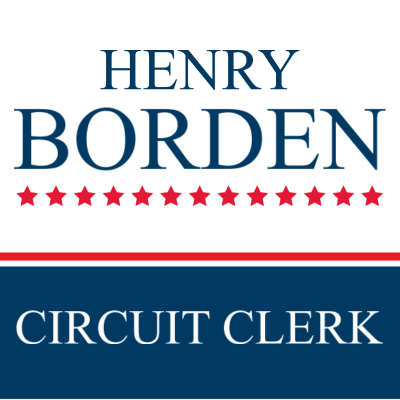 Our templates for Circuit Clerk Site Signs are completely customizable and can be transformed to meet your individual needs. 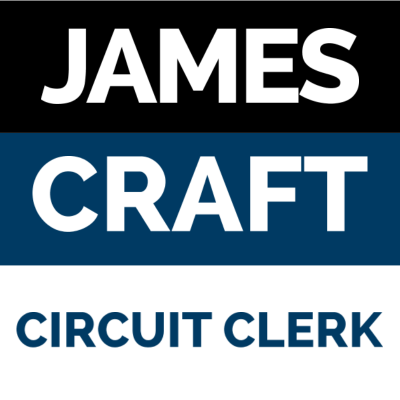 Should you need any help creating your Circuit Clerk Site Signs, our customer service team is standing by to assist you, just give us a call!